From official receptions to networking events to VIP dinners to trade conferences, companies rely on these events to project their corporate image, communicate a specific message or to honor those who exemplify excellence in the business world. 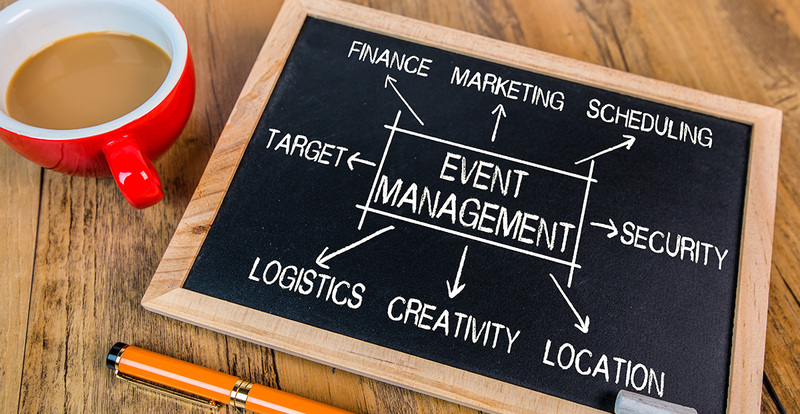 Planning such events takes not only a lot of time but also a lot of expertise. Our knowledge of working in the Middle East will ensure your event runs smoothly.